I am very excited to announce that, upon my return from visiting my family in England, I will have the privilege to review and photograph Papadosio w/The Nth Power at Baltimore Soundstage on January 2, 2016! I am stoked that this will be my first coverage of 2016, which looks to be an extremely promising year. For full details on the event, please see the Facebook event page HERE. 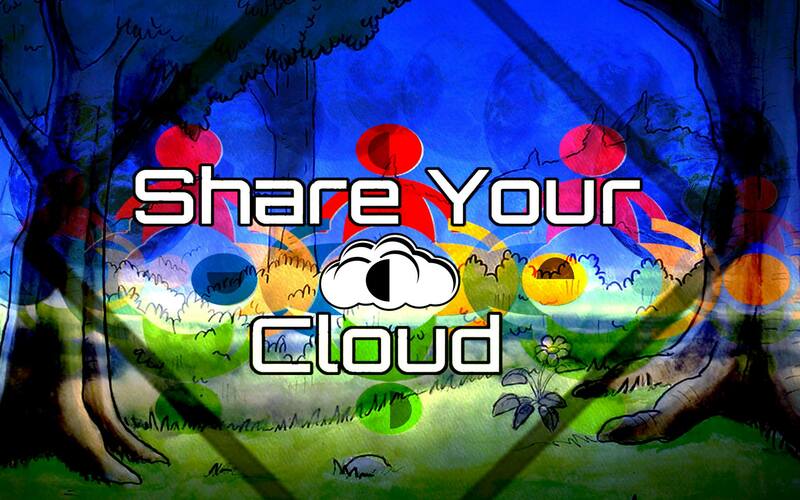 It should also be noted that my friends Share Your Cloud will be present at the show raising funds, goods and awareness for Food Not Bombs, a non-profit organization that feeds the homeless in our beloved Baltimore, MD. Please take the time to visit their table and learn some info from some good people doing good things for our beautiful world! For those of you in the DMV area who will be in town for New Year’s Eve, don’t forget that Papadosio w/The Nth Power will be taking over The Fillmore in Silver Spring, MD to ring in the New Year! 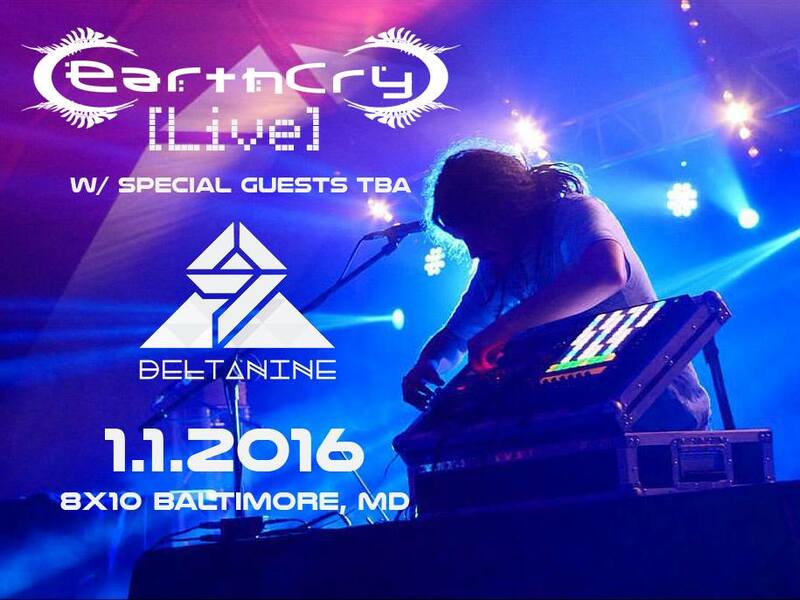 I’ve also been made aware that, in between these two shows on January 1, 2016, The 8×10 will be hosting a special show with the Dosio side project EarthCry [Live], along with Baltimore’s own DELTAnine. See full details on the Facebook event HERE. Get ready for an epic weekend on music Baltimore! This entry was posted in Confirmed Coverage, Heady Entertainment, Just Announced and tagged 2016, Baltimore, Baltimore Soundstage, Concert, DELTAnine, EarthCry, Electronica, Funk, Heady Entertainment, Improv, Improvisation, Jam, January, Live Music, Livetronica, Papadosio, Ragin' Reviews, Review, Soundstage, The 8x10, The Nth Power.